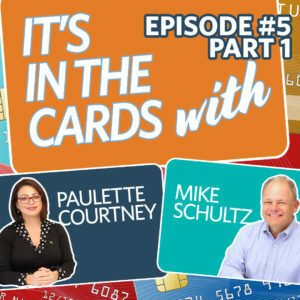 In the fourth episode, Mike and Paulette talk about P2P payments and why they matter to financial institutions. Every third Tuesday a new video in this series will drop. 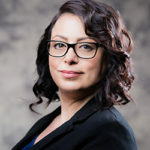 Check back in February for the next episode. In the third episode, Mike and Paulette talk about the increase in tech usage and its impact on the payments industry.